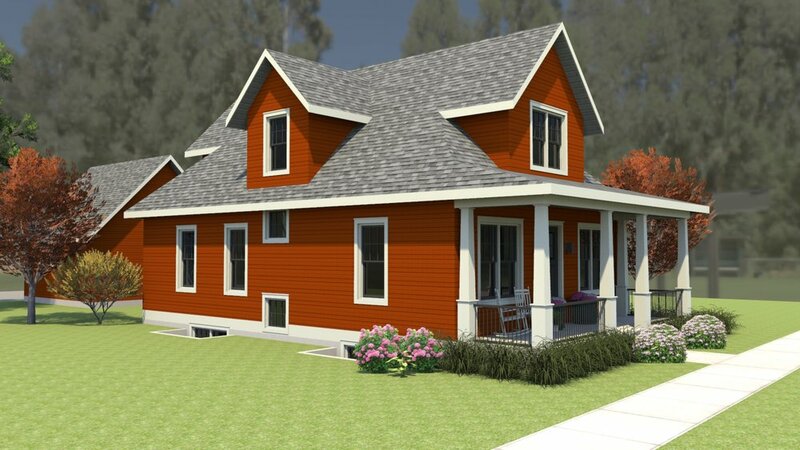 Get in on the final detailing and color selections... ...this house could be anything you want! 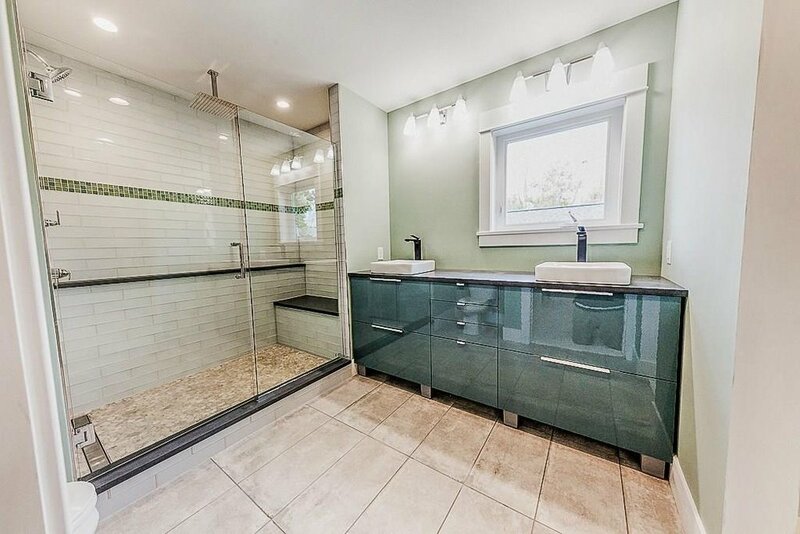 Get in before construction begins to customize this home exactly the way you want! The existing house has to be removed, so you have a clean slate! Own this beautiful NEW bungalow (with wide open interior) on the historic brick Main Street in the heart of the Village of Zionsville. This 2,884 square foot home features an amazing 4 bedrooms and 3 1/2 baths on 3 levels! At 1,138 square feet plus a 2 1/2 car garage with over 484 square feet, this ingenious plan works for everyone from Empty Nestors to growing families. The open concept living surrounds the kitchen while still allowing for a private main level master suite and mudroom/laundry room. At 711 square feet, this upper level offers 2 bedrooms and a shared Jack-and-Jill full bath [with private toilet/shower room]. Both Bedrooms feature large walk-in closets. 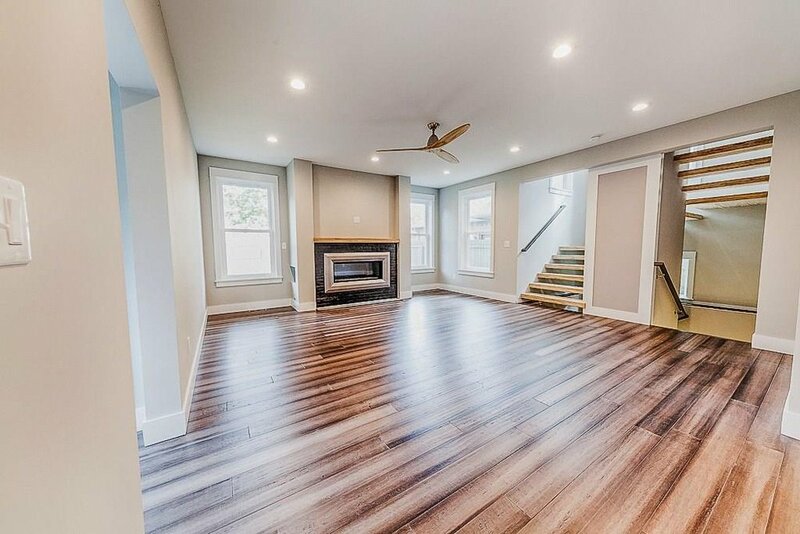 The 1,035 square foot open basement allows for a build-out of an exciting recreation room, theater room, and 4th bedroom while still maintaining space for storage and mechanical systems. 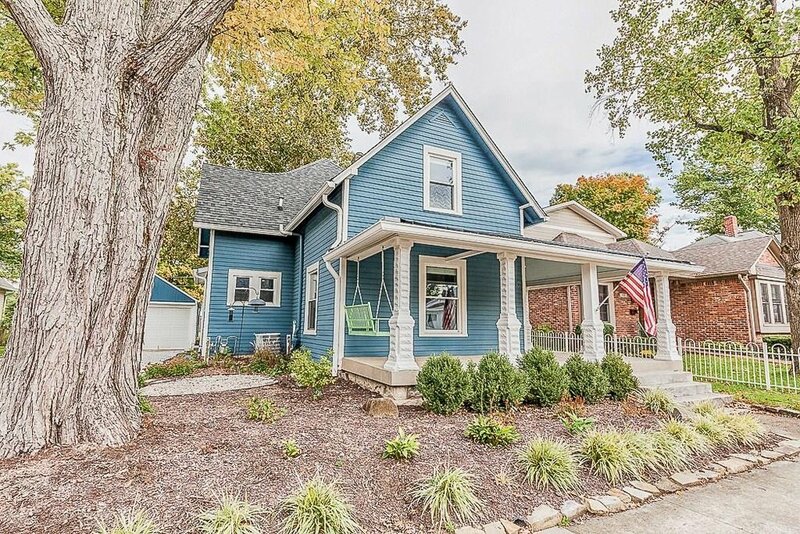 This delightful gem in the village of Zionsville has been completely redone from top to bottom! 3.768 acres at the intersection of Interstate 69 and State Road 9 at Exit 226. AMAZING visibility and high traffic counts make this an ideal lot for your business! Zoned B-3 with prime development location.